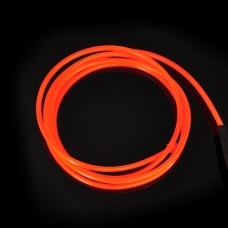 Electroluminecent wire, otherwise known as EL Wire, is a thin phosphor coated wire in a tube that lights up when you apply a high AC voltage to it. 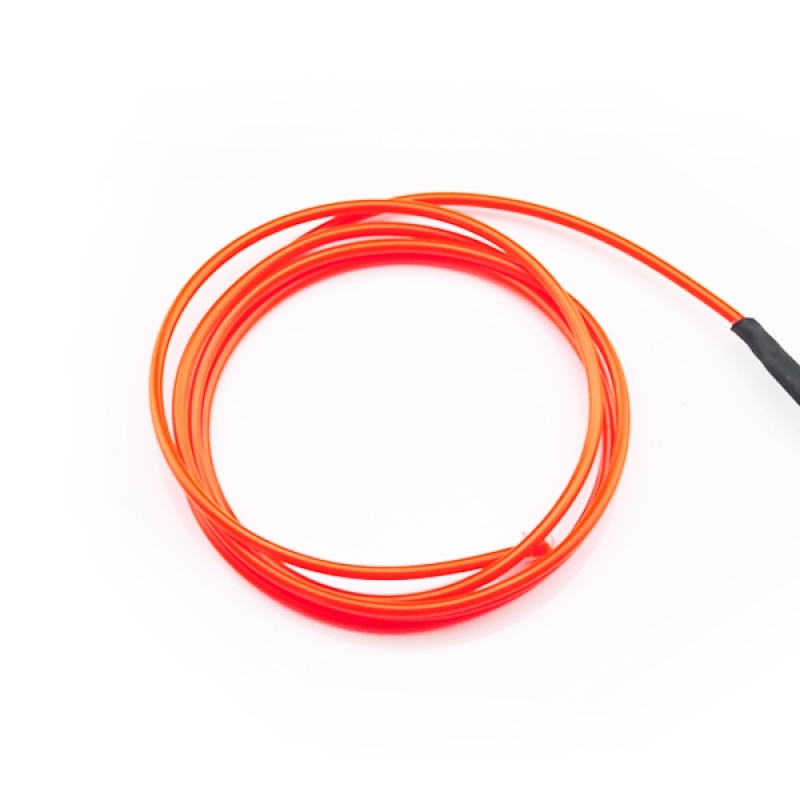 EL Wire typically needs anywhere between 20Vac to 220Vac, at a very low current. We have 10 different colors of EL Wire to choose from. Indoor and outdoor advertisement, picture and logo, shop window, door, furniture, wall, roof, etc. Car, boat and other vehicles decoration: inside and outside decoration, number display. Safety sign and guidance: stair, passage, doorplate, temporary marks.